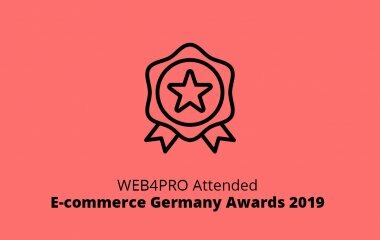 Sharing our experience about our attendance of E-commerce Berlin 2019 and E-commerce Germany Awards. 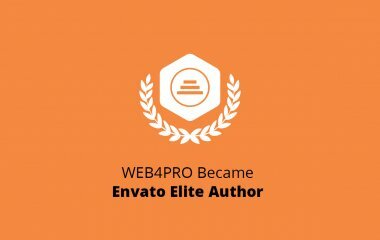 We've got the Elite Author Badge on Envato and wanted to share the takeaway of this program and our path to this reward. 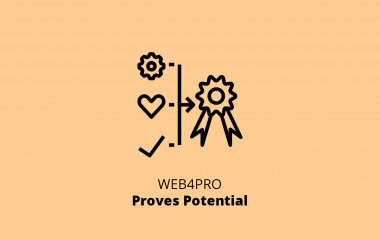 Check what clients speak on Clutch about WEB4PRO. 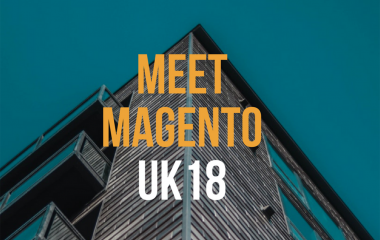 Read about our Meet Magento UK 2018 recap and what was interesting there. 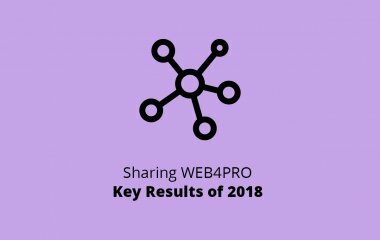 Learn more about GDPR main statements and prepare your website to GDPR compliance.